The official Prince tribute concert is on. 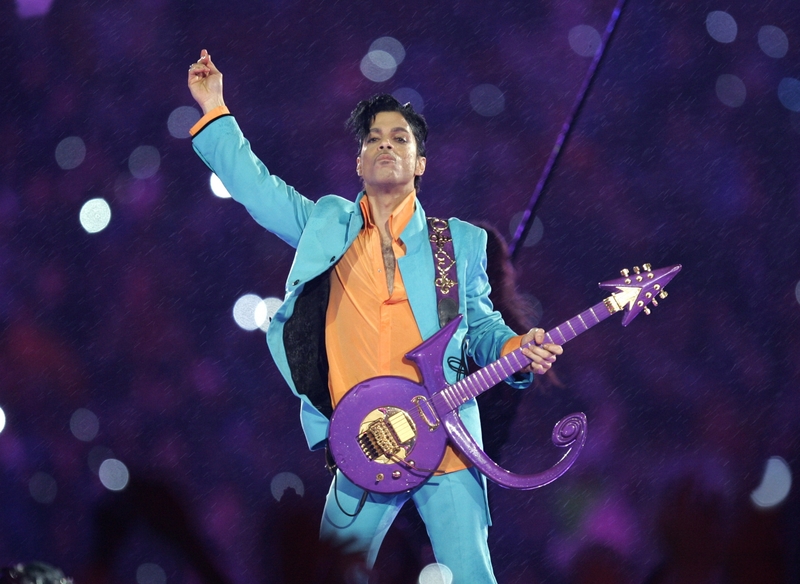 Artists such as Chaka Khan, Anita Baker and Stevie Wonder will be paying tribute by performing Prince’s songs at a venue in the singing legend’s home state of Minnesota. According to The Wrap, the show, which will take place Oct. 13 at the Xcel Energy Center in St. Paul, Minnesota, and will also include John Mayer, Morris Day & the Time, Tori Kelly and Christina Aguilera. 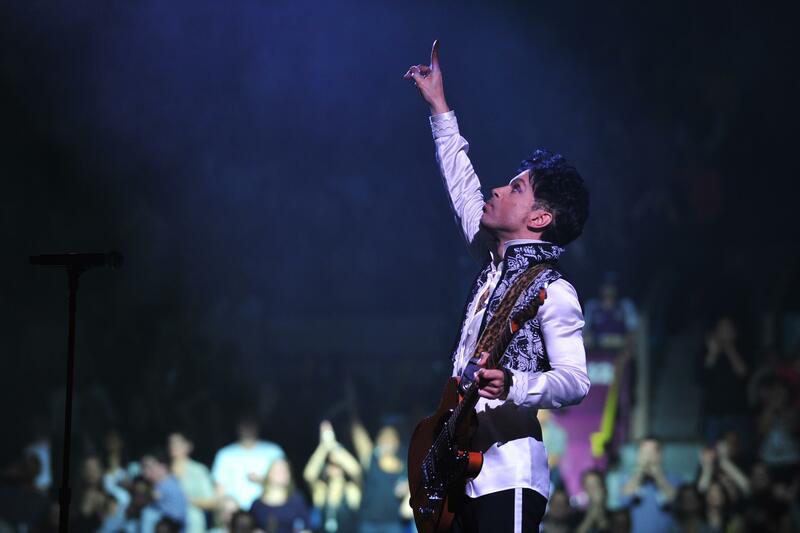 Prince was found dead in his Paisley Park estate on April 21, and his cause of death was supposedly ruled as an overdose of the opioid painkiller Fentanyl but that is according to the mainstream media. He was 57.